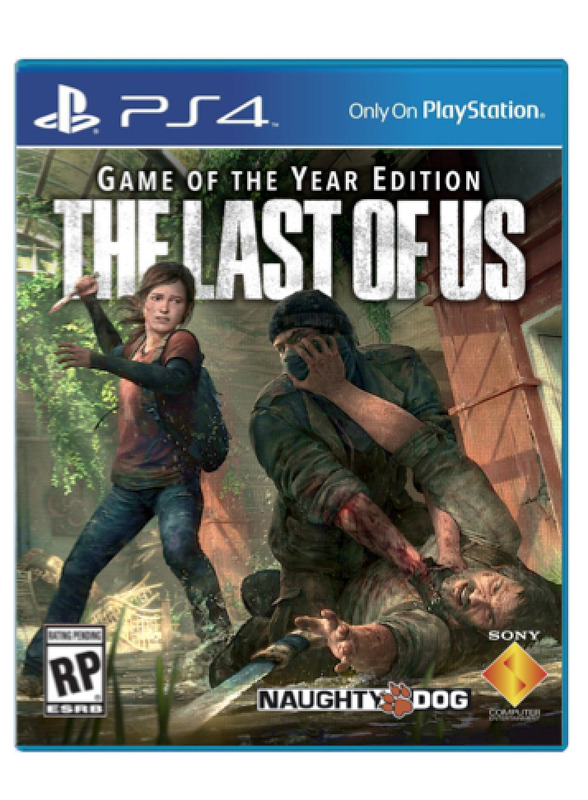 The Last of Us Game of the Year Edition has been spotted! Let’ just hope it’s real. The game was listed for PS4 on Amazon(currently being removed) . 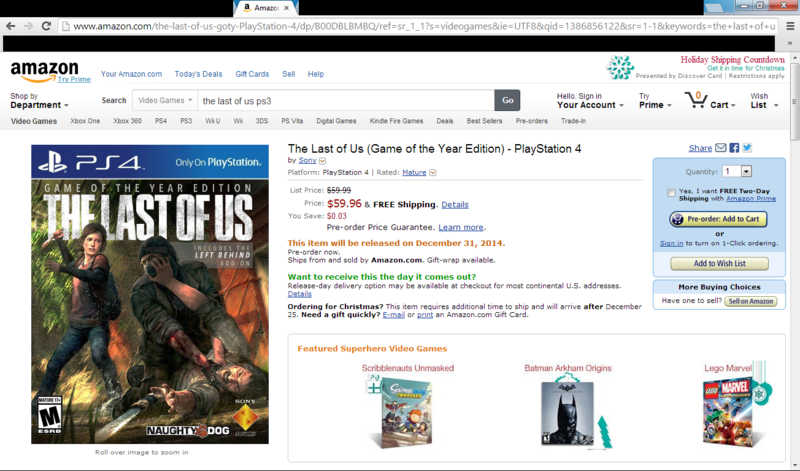 It was originally posted on TLOU forums first, or we could just say the game is indeed coming for PS4 after all. We’ll get in tough with Naughty Dog and see if they can confirm these report, for now, check out the markedly fake boxart for the game below. Will you be interested in playing the game in Sony’s next-gen console? Let us know.